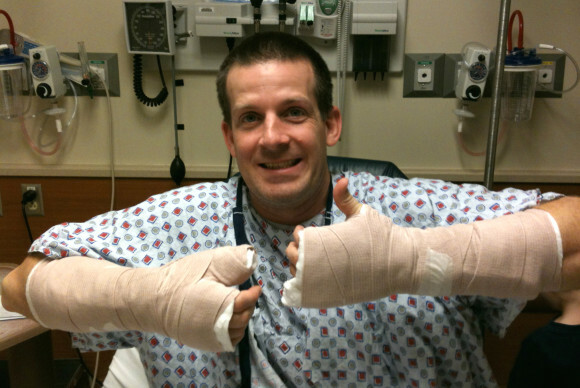 Hands Free Google Analytics - "OK GA"
What do you do if you need to use Google Analytics, but you have a broken hand (or two)? This is the problem we were faced with last year, as two of our analysts were involved in separate bicycle accidents. Using a mouse and keyboard to navigate the reports in Google Analytics proved difficult, if not impossible, with hunks of plaster covering our hands and fingers. Then, on February 27, Google announced hands-free Google voice search in Chrome. All you have to do is say “Ok Google” to start a voice search. With that same technology, we can now use voice commands in Google Analytics.